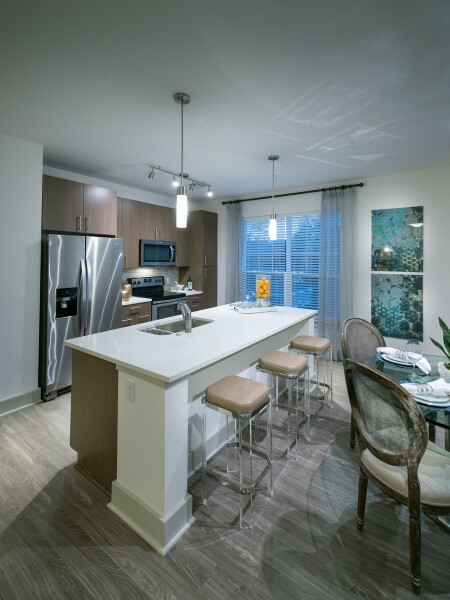 Unwind in your serene and elegant New England apartment home and community at Hanover at Andover, located just 25 miles north of downtown Boston in the most desirable town of Essex county. Our luxury homes feature top-of-the line finishes such as granite and quartz countertops, wood-style flooring, stainless steel appliances, undermount sinks, custom cabinetry, and expansive windows in all living spaces. Retreat to your spa-inspired bathroom with features such as oversize soaking tubs, custom framed mirrors and dual vanities. Residents will enjoy exclusive use of our unparalleled community amenities, including a state-of-the-art fitness center, screening room with stadium seating, covered outdoor fireplaced dining area, resort-style swimming pool, expansive clubroom and designated playground area.  With convenient access to the entire Boston metro area, as well as the Massachusetts shoreline and the White Mountains of New Hampshire, there's no better place to call home than Hanover at Andover.